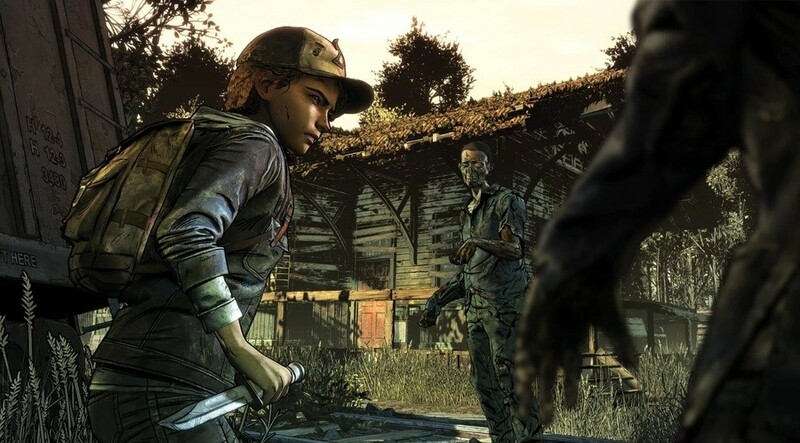 Following the news of mass layoffs at Telltale last month, Skybound Games announced it had acquired the rights to publish and develop the remaining episodes of The Walking Dead: The Final Season. 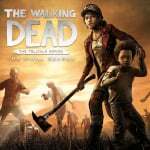 The Walking Dead: Season Two and The Walking Dead: A New Frontier are also intended to be released on the Switch at some stage down the line. Apart from this information, there's not much else known about what's going on behind the scenes - other than the fact Skybound is trying to get the original team to complete the projects. For anyone who is concerned about the future of The Walking Dead: The Final Season, this is the chance to ask Skybound anything. In saying this, there's no guarantee you'll actually get a reply. We'll also be sure to let you know what has been said when the AMA is finished. Are you waiting on the remaining episodes for the final season? What kind of questions would you ask Skybound? Tell us below. List interest in this game ages ago. Really have nothing to ask from them. I just want the finished product and people who lost their jobs to get employed in other companies. I doubt Skybound has jobs for ex Telltale workers after Final Season is finished unless they have some projects I haven't heard of. Good! I was wondering if we would still be getting seasons 2 and 3 on Switch as well. I am so glad it is getting finished and that it's all coming to the Switch. If they release them, I will happily buy and play them. I already replayed season 1 on Switch. @JHDK Was going to fix that but now it shall remain FOREVAH!